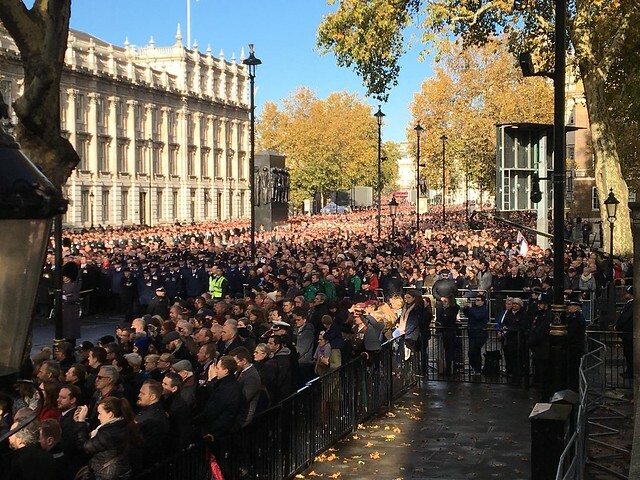 On 11 November 2018, members of the public had the unique opportunity to take part in the procession and pay their respects to all those that served in the First World War. You can also view images from the event photographer below, or on our Flickr account. You may also be interested in the commemorative book that is being published to capture the range of commemorations, events, and community projects that took place during the centenary, both in the UK and around the world. It will include coverage of the Nation’s Thank You procession and other events marking the centenary of the Armistice. You can find more information about the book, including how to pre-order a copy, here. The book will then be available to purchase or download from 31 January 2019.